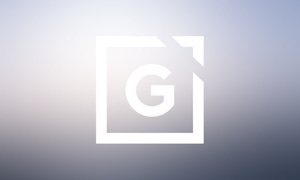 The Life Changers Church App features powerful content from Pastor Gregory Dickow, who leads Life Changers International Church in Chicago, Illinois. Life Changers exists to spread the love and grace of God to all near and far who are in need. Our message and mission is to let the world know that God is not mad at you, He is mad about you. 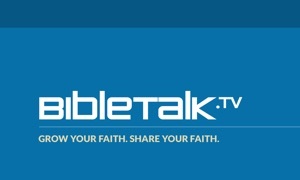 To help believers grow stronger in their faith, this app provides access to audio and video streams both live & on-demand; life changing blogs, sermon notes and articles. The Life Changers App was created with The Church App by Subsplash.